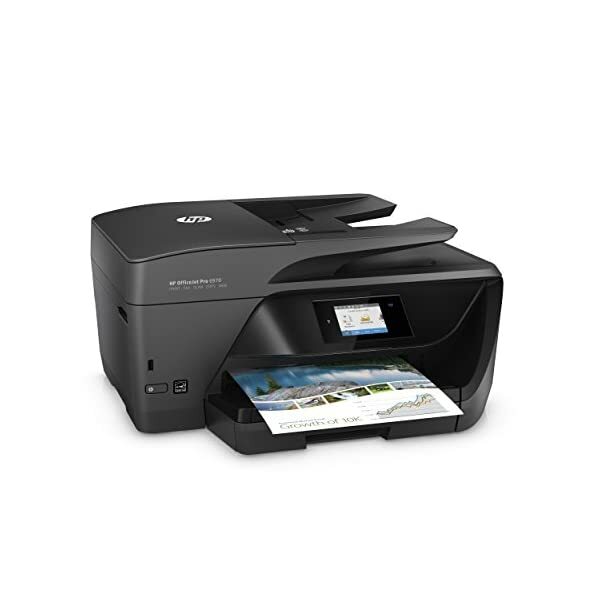 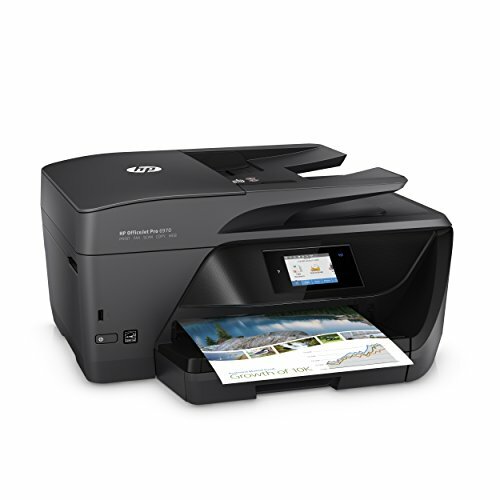 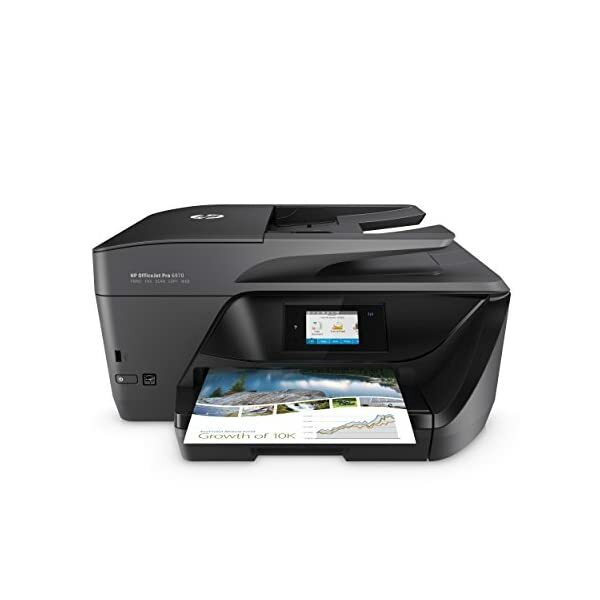 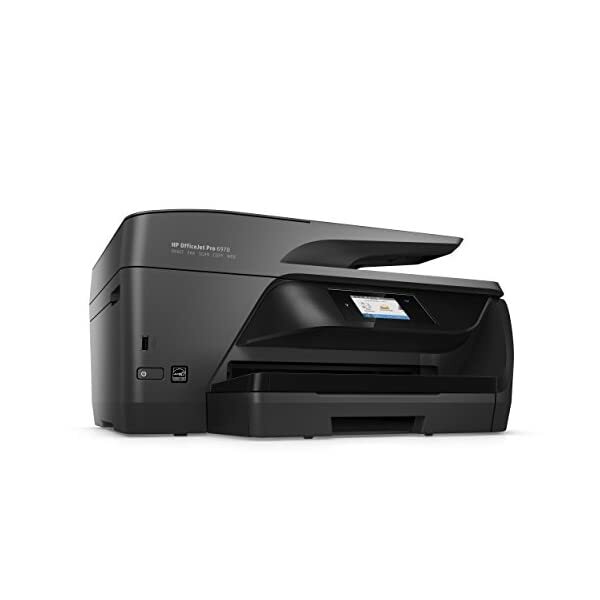 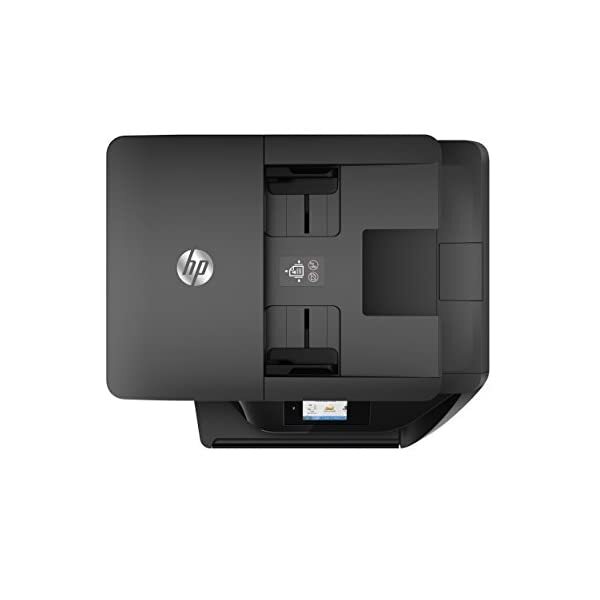 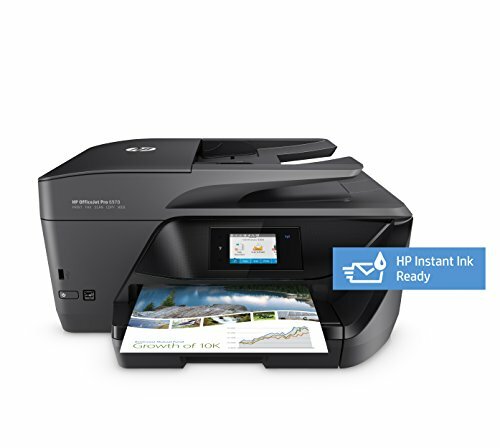 This HP OfficeJet Pro 6970 All-in-One colour printer is perfect for the home or office. 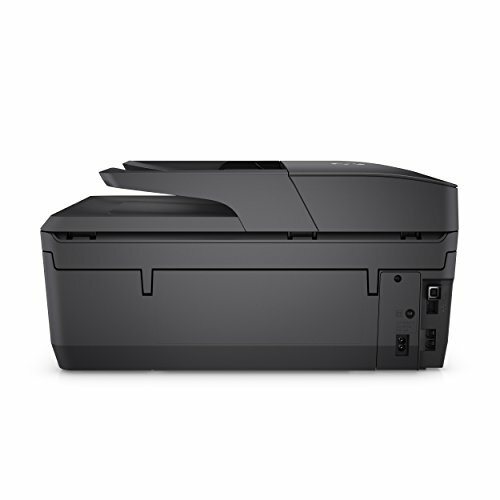 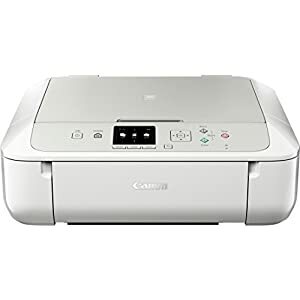 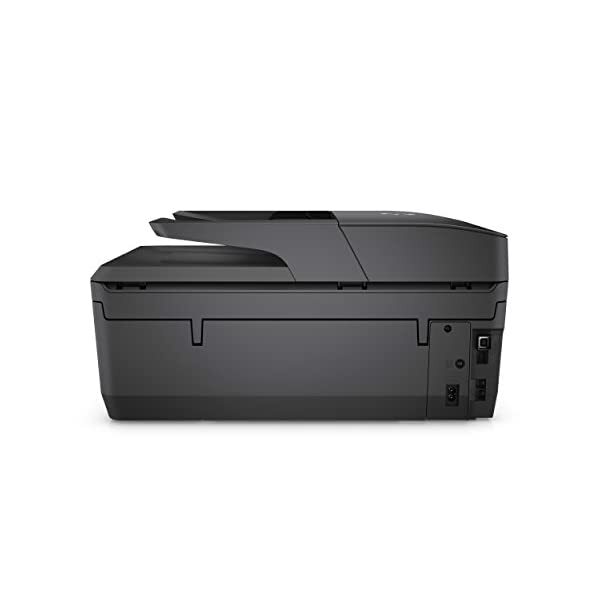 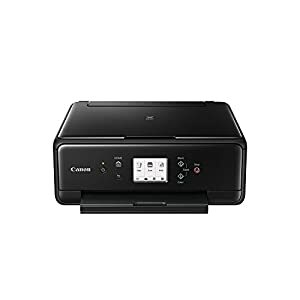 With its wireless connectivity it is quick and easy to print from your wireless enabled devices. 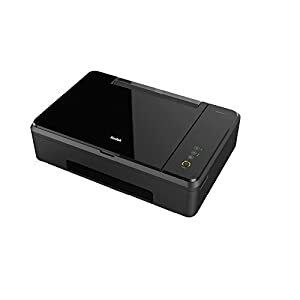 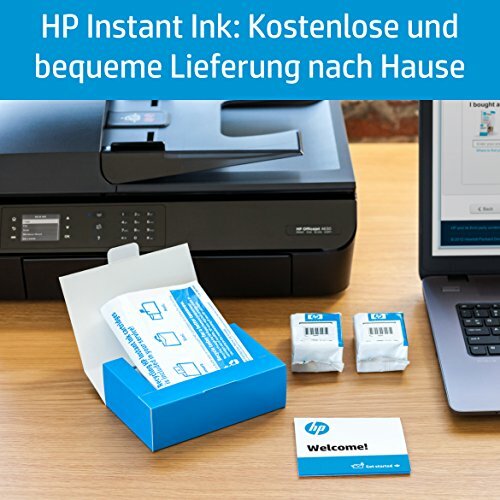 You can easily connect smartphones and tablets to print without a network. 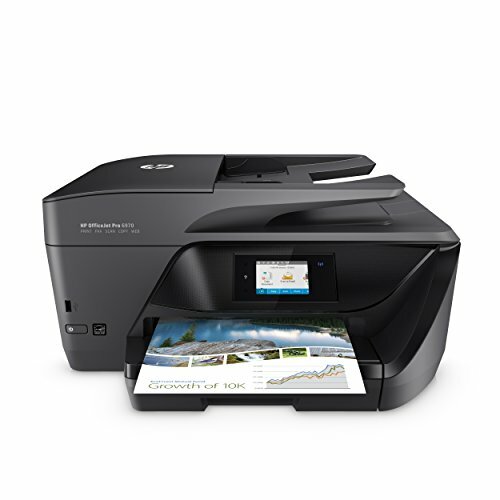 You can even print on the go with the HP All-in-One Printer Remote mobile app. 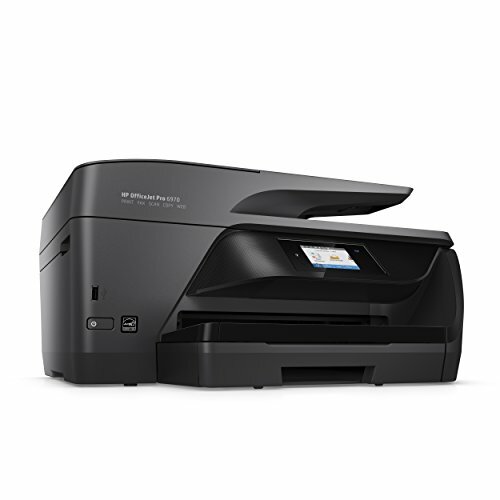 Print, scan, fax and copy from one printer. 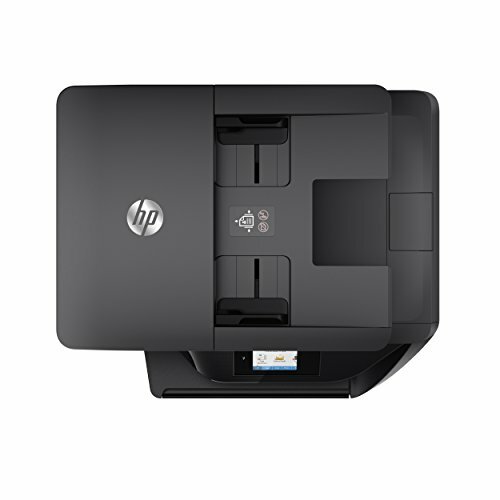 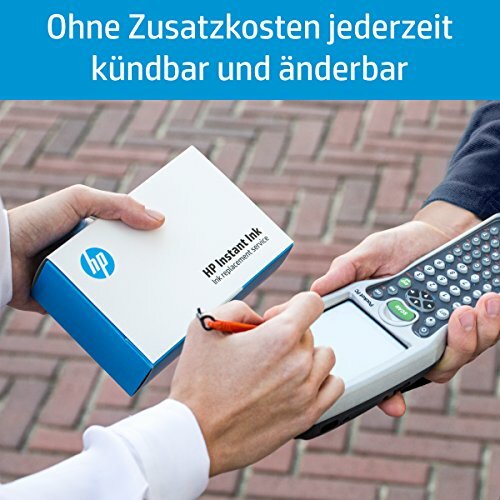 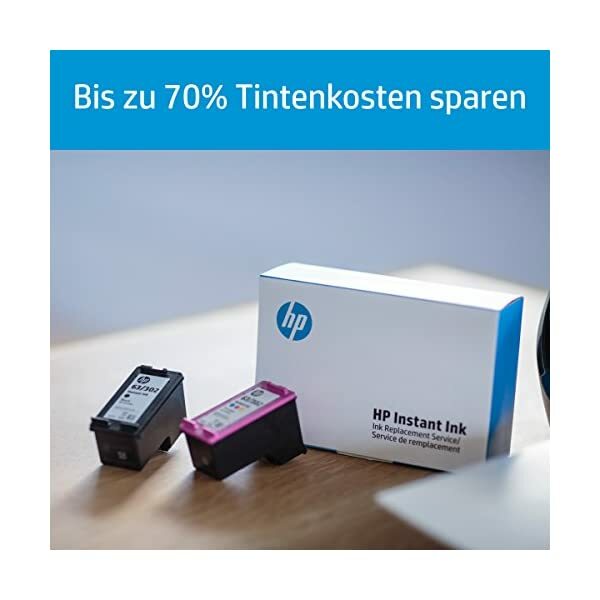 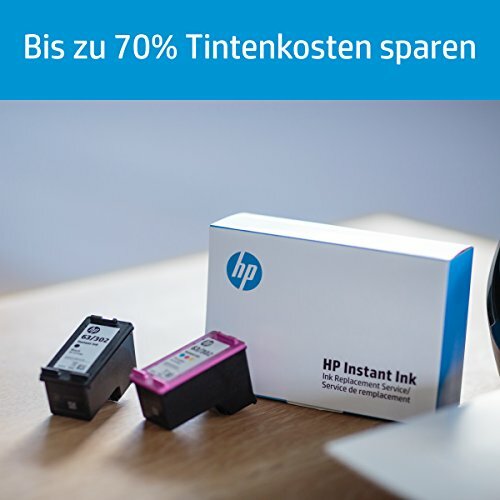 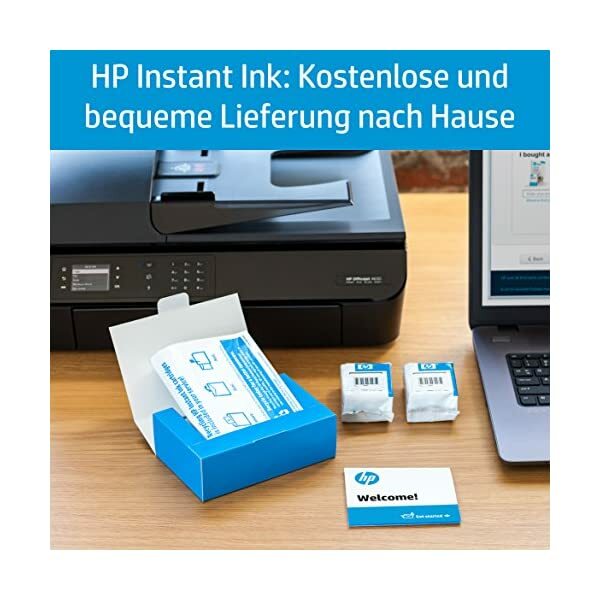 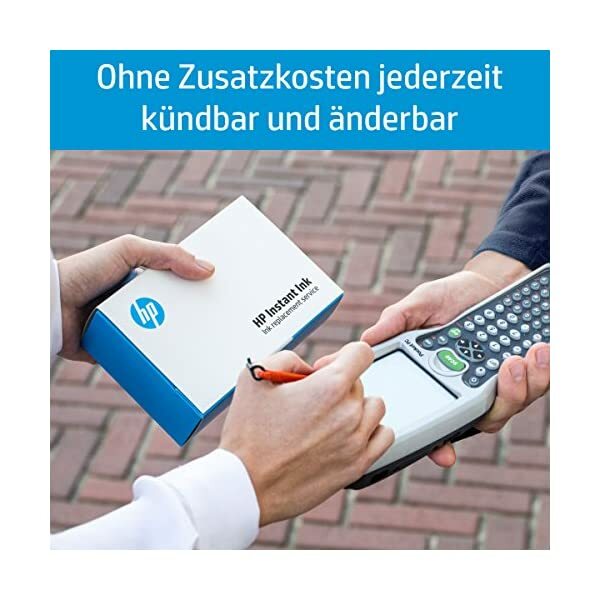 Cut costs with Original HP high-yield ink cartridges and two-sided printing.